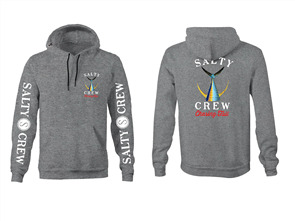 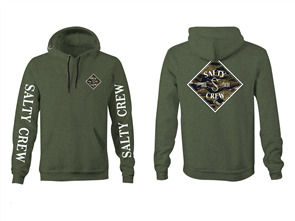 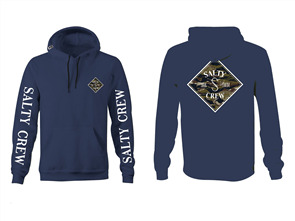 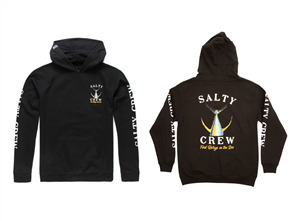 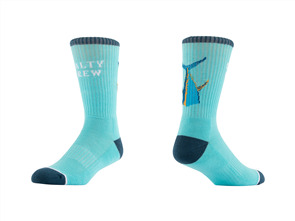 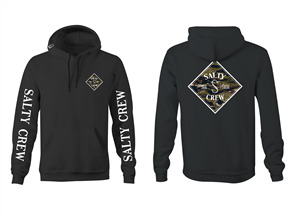 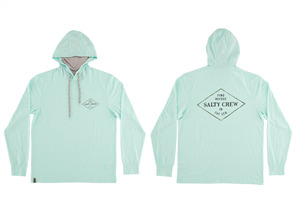 GET A 3 PACK OF SALTY CREW SOCKS WITH ANY HOODY OR JACKET FROM SALTY CREW. 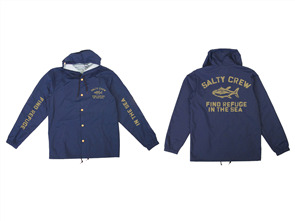 - WHILE STOCKS LAST. 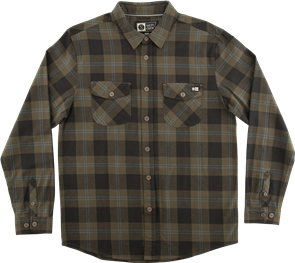 salty crew inshore flannel woven shirt, olive $89.99 NZD Or 6 payments from $15.00 Or 4 payments from $22.50 Pre order now. 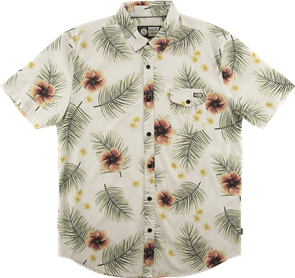 salty crew macro tropics woven shirt, off white $89.99 NZD Or 6 payments from $15.00 Or 4 payments from $22.50 Pre order now. 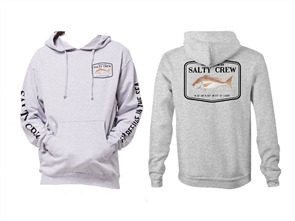 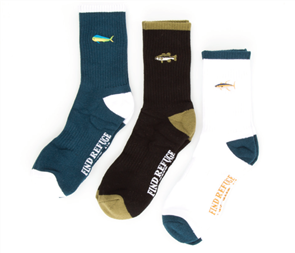 salty crew tailed sock 3pk, assorted $24.99 NZD Or 6 payments from $4.17 Or 4 payments from $6.25 Pre order now. 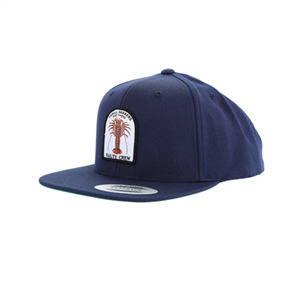 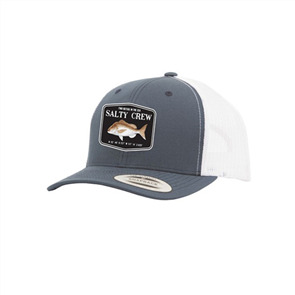 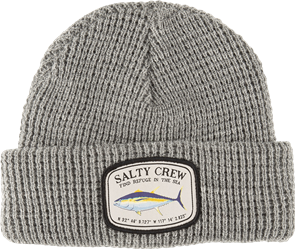 salty crew snapper mount retro trucker, navy white $44.99 NZD Or 6 payments from $7.50 Or 4 payments from $11.25 Pre order now. 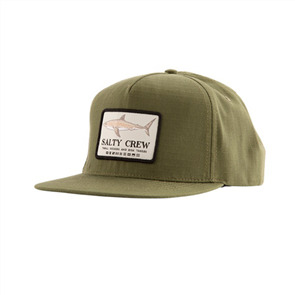 salty crew farallon 5 panel cap, olive $44.99 NZD Or 6 payments from $7.50 Or 4 payments from $11.25 Pre order now. 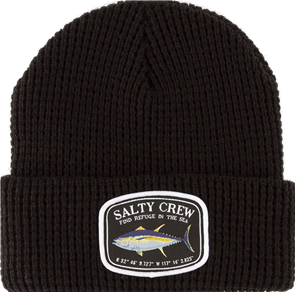 salty crew buggin out 6 panel cap, navy $44.99 NZD Or 6 payments from $7.50 Or 4 payments from $11.25 Pre order now. 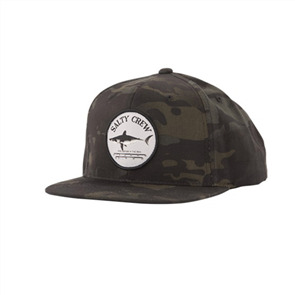 salty crew bruce 6 panel cap, multicam black $44.99 NZD Or 6 payments from $7.50 Or 4 payments from $11.25 Pre order now. 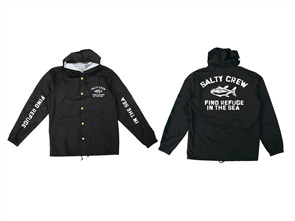 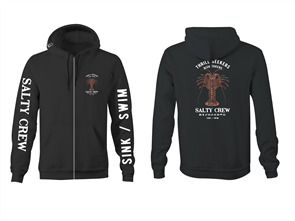 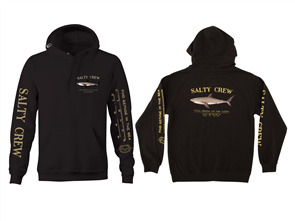 salty crew fishtail boys fleece, black $79.99 NZD Or 6 payments from $13.33 Or 4 payments from $20.00 Pre order now. 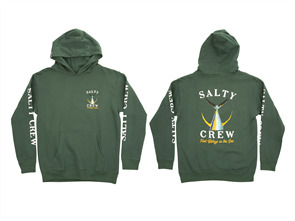 salty crew fishtail boys fleece, alpine green $79.99 NZD Or 6 payments from $13.33 Or 4 payments from $20.00 Pre order now. 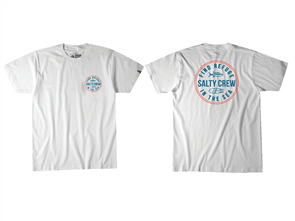 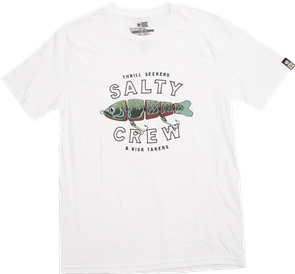 salty crew paddle tail boys short sleeve tee, white $44.99 NZD Or 6 payments from $7.50 Or 4 payments from $11.25 Pre order now. 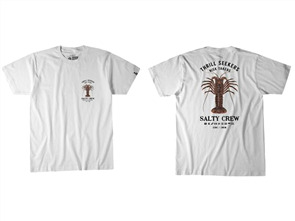 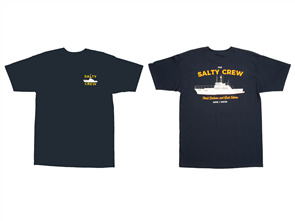 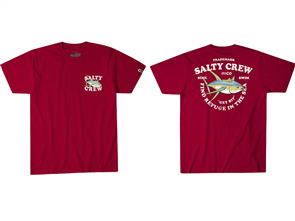 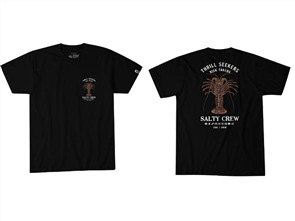 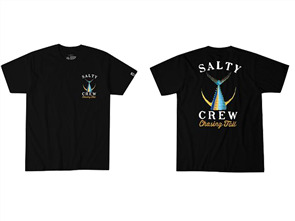 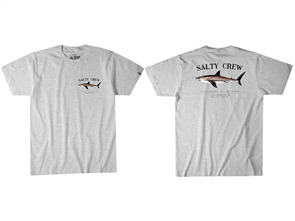 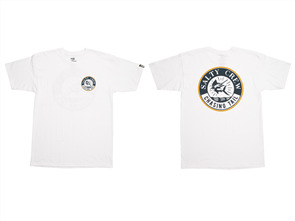 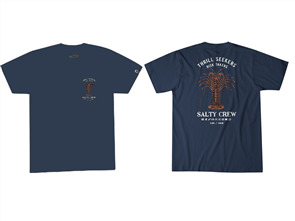 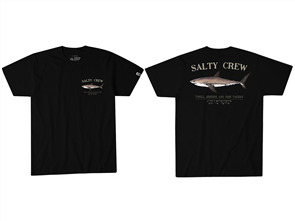 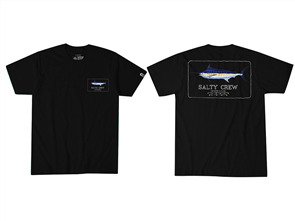 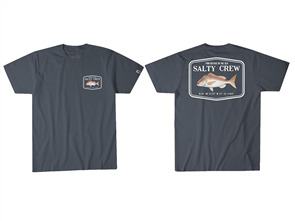 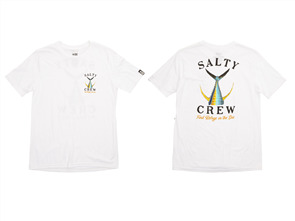 salty crew fish tail boys short sleeve tee, white $44.99 NZD Or 6 payments from $7.50 Or 4 payments from $11.25 Pre order now.